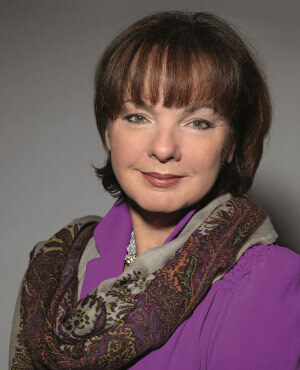 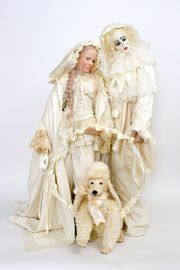 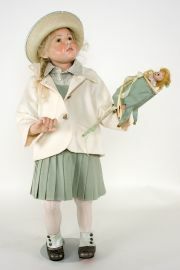 Hildegard Günzel has become known as one of the world's premier doll artists, since first attending NY Toy Fair in 1986. 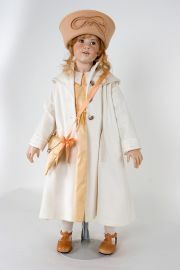 Highly sought after by doll collectors, her limited edition art dolls generally are representations of children and girls but also include boys as well as mythological and other fanciful subjects. 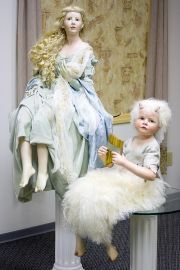 She is perhaps most famous for her exquisitely detailed wax over porcelain pieces, clothed in original fashions. 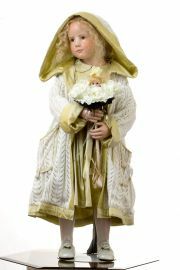 In the way of traditional doll makers, the faces of these art pieces are hand painted with amazing realism and the whole piece is given a delicate coating of wax for a lifelike appearance. 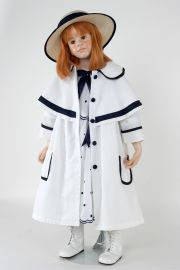 Her skill at creating realistic, charming faces is also evident in her resin, vinyl and porcelain collectible dolls as well, some designed for other doll companies. 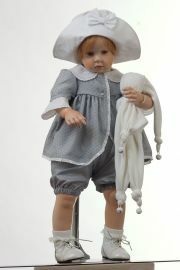 Her dolls are a great addition to any contemporary doll collection and are destined to become heirlooms.